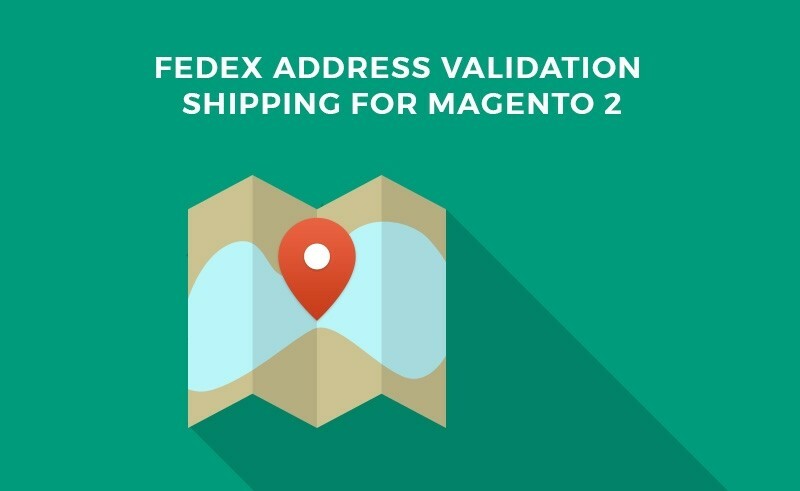 Why Fedex Address Validation Shipping for Magento 2 Is Great For You? 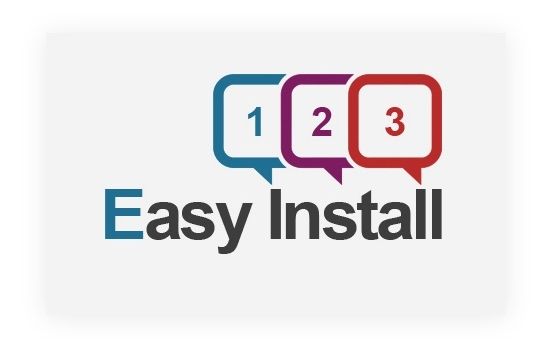 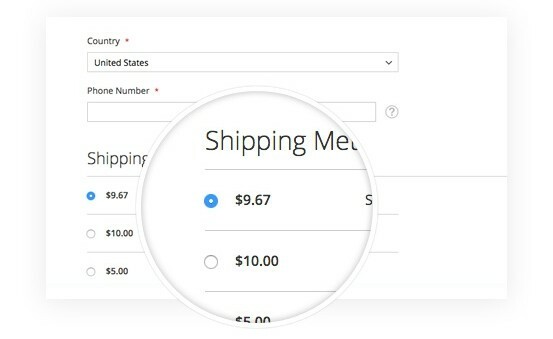 After submitting address in shipping, the system will be identified automatically your given address to check it is residential or commerce to apply shipping fee for that group. 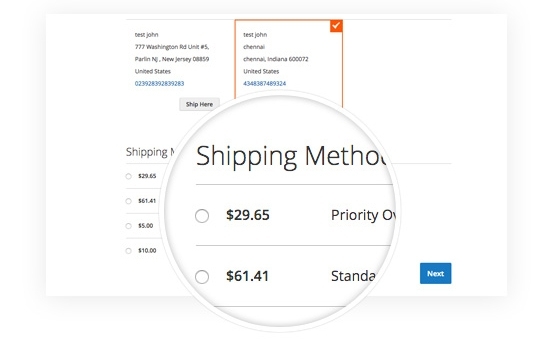 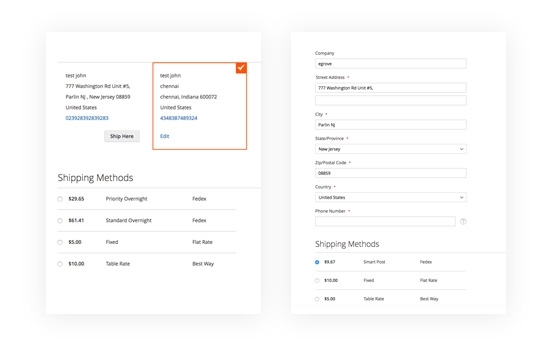 By just 1-click to enable or disable address validation function on your store to check & validate given address shipping is residential or commerce to apply charge fee. 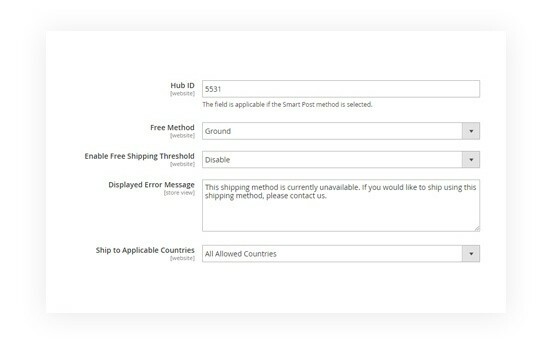 Whenever you want to apply FedEx Shipping for your Magento 2 store, you only need 1-click to enable/disable function at the backend in order to allow your customers choose shipping method with FedEx easily. 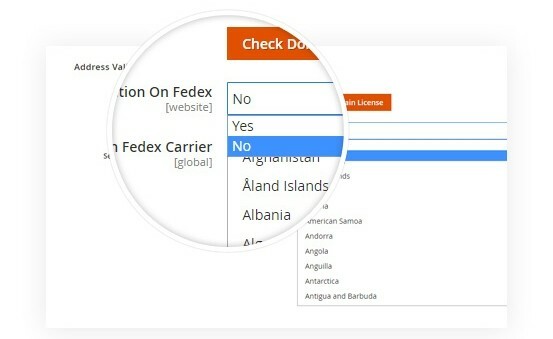 With FedEx Shipping - a well-known Shipping Brand over the world, it comes with quick, simplicity, cost-effective, reliable, high insurance & dedicate support for your shipping. Admin can add FedEx Shipping name which will be displayed at the shipping part checkout page. 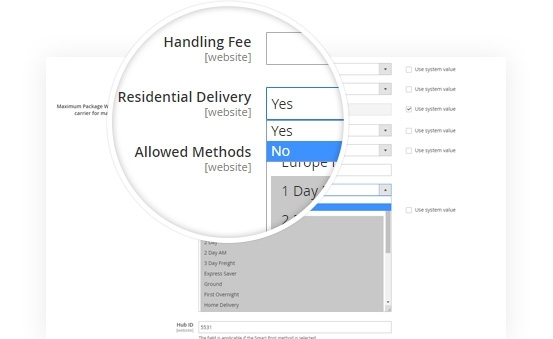 Flexible to name that. 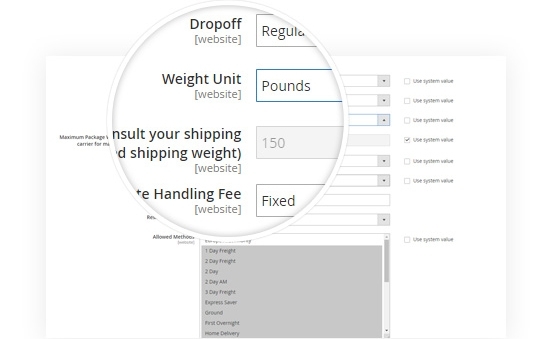 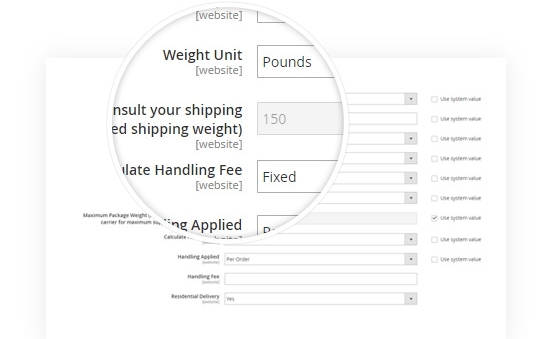 With FedEx Shipping, admin can set shipping method, weight units for shipping to define for their shipping on that. 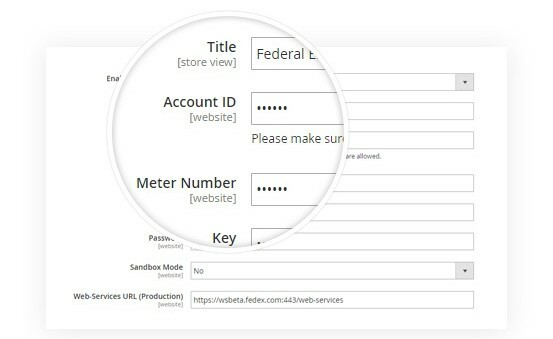 When this function is active that means the system supports to index & show shipping rate for residential address. Admin has full permission on edit, config, delete or make any setting changes for shipping to show it at frontend. 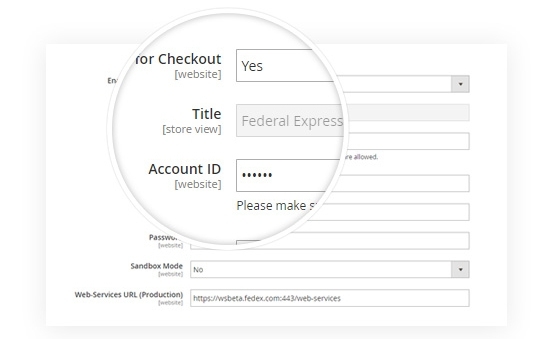 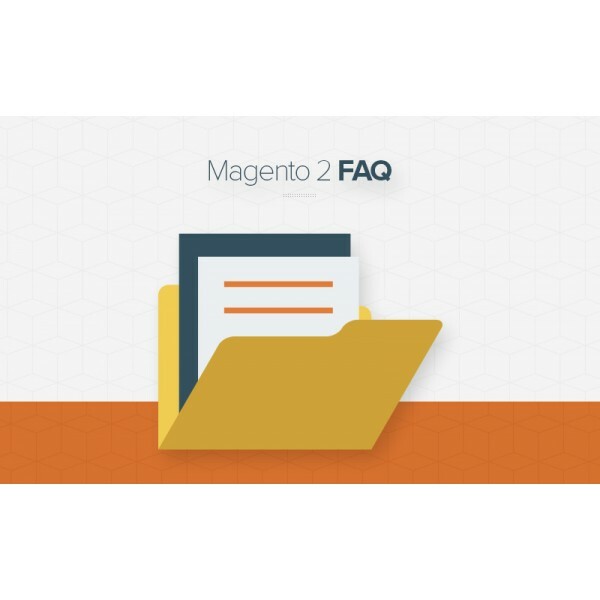 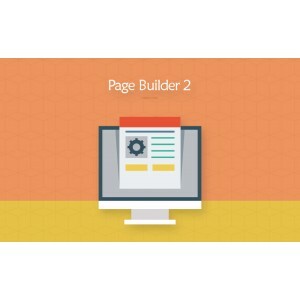 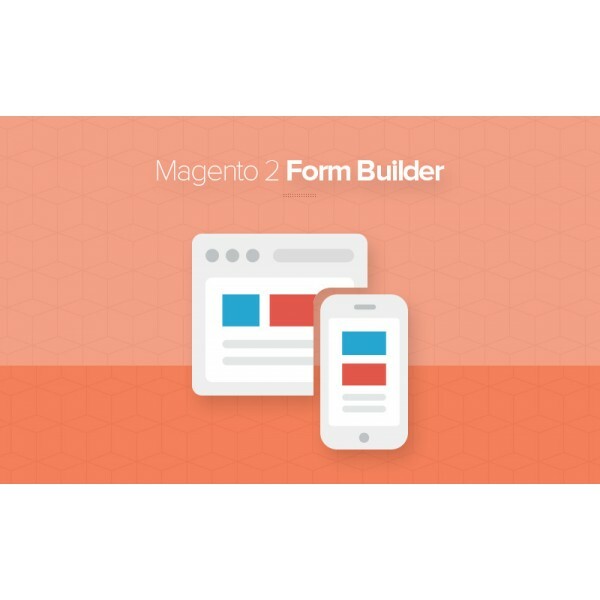 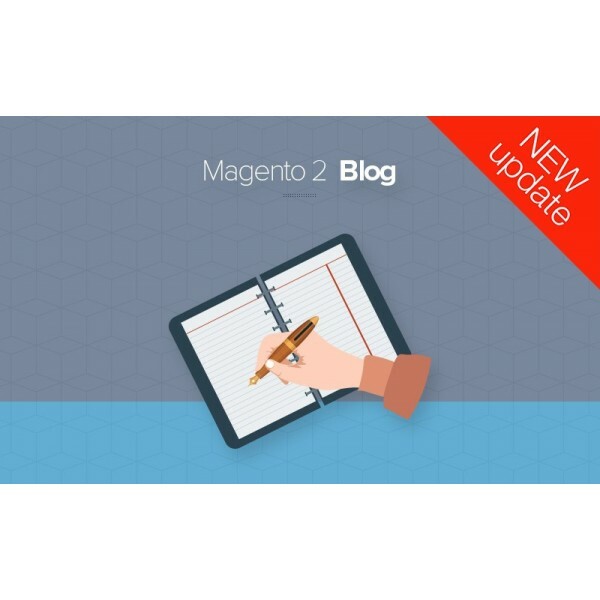 This Magento 2 Extension for FedEx Shipping is so easy to use & configuration. 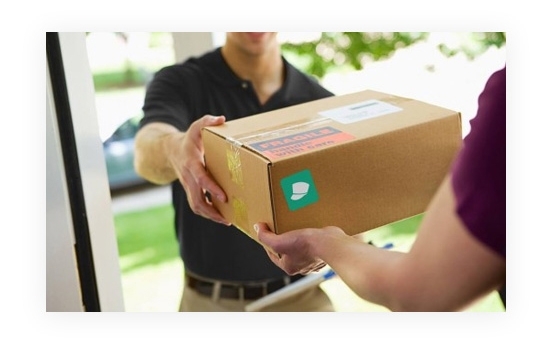 Store owners can set shipping with FedEx Service themselves.